With Granite Mesa Health Center, you can rest assured that you’re getting the best treatment available to accommodate your unique health needs. 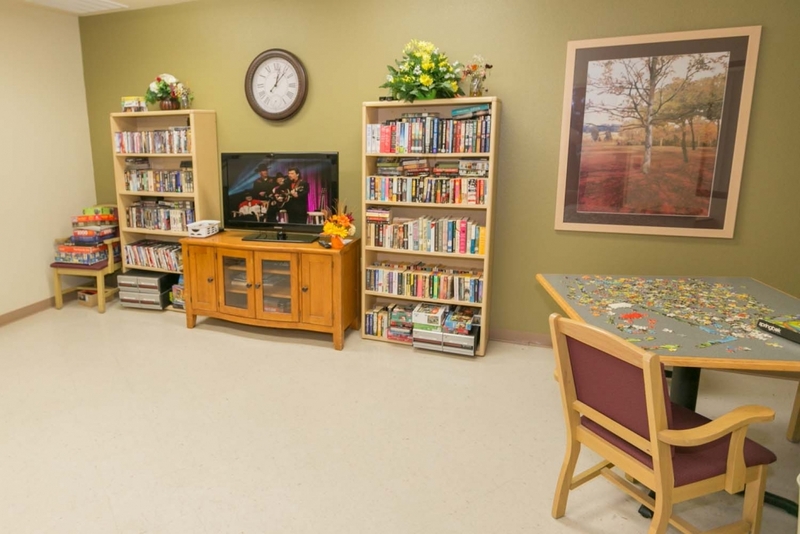 We strive every day to be the skilled nursing facility of choice in our community, so we make sure that each day you spend with us is filled with the caliber of service that will make your stay comfortable, safe and therapeutic. The entire staff will know you by name, and each day when we greet you, we’ll ask you how you are, and whether there is anything we can do for you. We never forget that you’re our valued guest, and the reason we’re here! And remember, if you have a special request, please don’t hesitate to ask. That’s why we’re here – for you! Together with our team of medical professionals, family involvement is crucial to the overall success of a loved one’s stay with us. At the outset, we work with you and your family to ensure the very best care from the time you enter our doors until it’s time to return home. 1Prior to admission, one of our admissions staff can provide you with a brief explanation of what will happen upon arrival. They will also set up a time to have an initial meeting. 2The initial meeting where, with you and your family, we learn important information about you and your needs and preferences. And we will provide a brief orientation to the amenities of the facility, to help you get the most out of your stay with us. 3You and your family, working with our interdisciplinary team of medical professionals, will design a Total Care Plan that works toward expediting your recovery. 4The Discharge Plan, an “exit strategy” designed to help you create a “road map” for returning home successfully and functioning at the highest level possible long into the future. 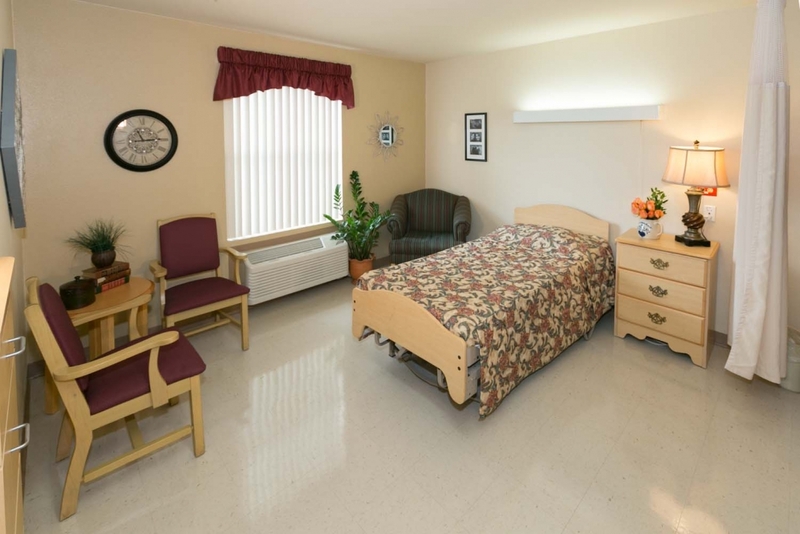 5Finally, the Outpatient Care Plan for those patients who are able to return home but still need to visit the facility periodically for therapy treatments or other outpatient care. 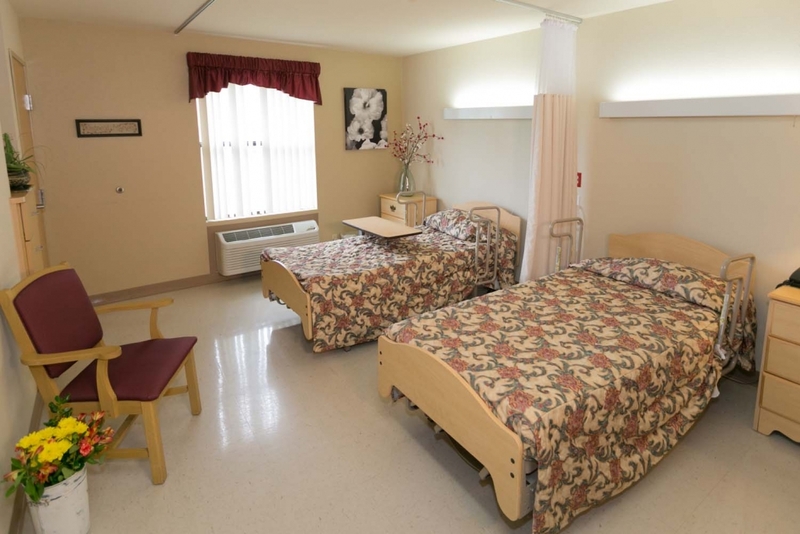 Our professionals can reduce the stress and anxiety of being in a new environment for either a short-term rehabilitation or a permanent residence. The advanced Integrated Cognitive Program is instrumental in formulating the best care for our patients living with Alzheimer’s Disease. 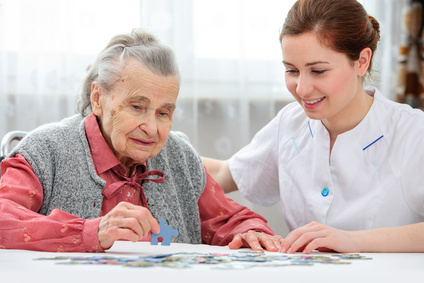 Our Integrated Cognitive Program combines a standardized functional cognitive assessment of the patient with a relevant inventory of their daily life details, to help us develop a more-complete understanding of each individual under our care. By matching these two data sets in a meaningful way, we can better tailor our individualized therapy programs and care to the patient’s specific needs. Visit Granite Mesa Health Center, and you’ll notice a definite difference: our caregivers are the best! You’ll meet a team of innovators—Nurses, Therapists and other Clinicians, all professionals at the tops of their games, genuinely committed, remarkably caring and wholeheartedly compassionate. More importantly, as leaders on the front lines of Daily Care, our Caregivers have a clear voice in the operation of their departments and the facility—and especially in the way they deliver care to their patients. Our Leadership Team treats our Caregivers the same way we want them to treat our Residents: with love, respect, and admiration for the wonderful people they are. This feeling of Family and Caring permeates everything we do at Granite Mesa, and enables us to attract the most outstanding Caregivers our community has to offer. While in our care, please know that your loved one will be well taken care of. Because all of our rehab therapists and care providers are in-house (rather than outside contractors), our relationships with our residents are superior. Come and see for yourself and let us exceed your expectations! Providing the best care possible dictates that Caregivers be empowered to make decisions—in many cases, every second counts. We leave the critical decisions to those who know best: the Caregivers, Doctors, and Nurses who work with our patients 24-hours a day, 7-days a week. It’s important to us that our patients, as well as their family members, feel loved, informed and secure during their stay. 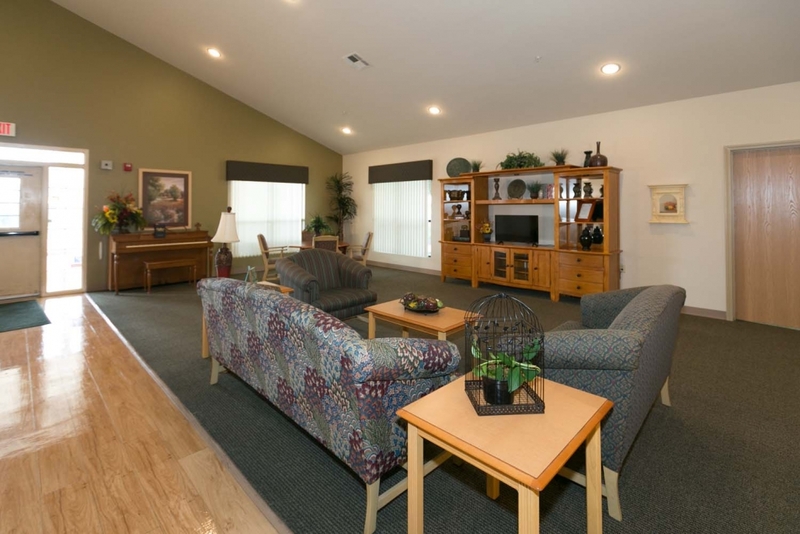 Quality of life is just as important as quality of care in a skilled nursing facility! We work hard to keep patients happy and comfortable, and patients have consistently shown greater motivation in achieving their goals as a result. If there’s a special need or request, the Team Member has authority to act upon it. Copyright © 2019 Granite Mesa Health Center, All Rights Reserved.